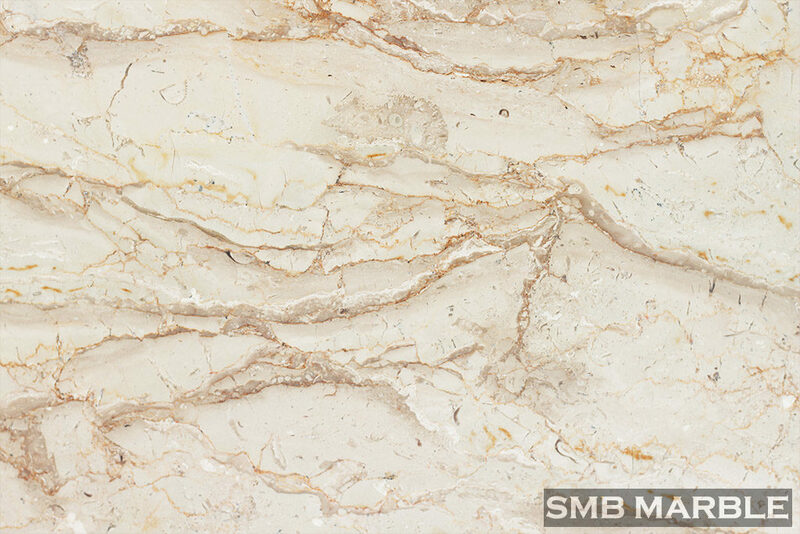 Pakistani Cicilia marble is well known because of its beautiful design and elegant texture. We as a reputed firm and our company considered as a leading company that manufacture, supply and trade high quality and a large range of Pakistani Cicilia marble. We provide first-class quality material all over the world. Our marble is elegantly textured and beautifully polished. Top of that we offered Pakistani Cicilia marble at competitive market rates. Cicilia marble also known as many different names such as Perlato cicilia marble, Parlato stone, Perlato granite, Perlato beige marble, Cicilia granite, Cicilia royal stone, Perlato floor tile, Perlato cicilia marble pakistan, Pakistani Perlato cicilia marble,Perlato sicilia marble granite, Cicilia marble slab, Perlato marble slab and tiles, Italian Perlato marble, Italian cicilia marble, Indian cicilia marble, Europian perlato, Perlato classico stone, China Perlato stone, China cicilia marble, china sicilia marble. Many landlords choose this stone to install in their kitchens, where its numerous tones, textures, and grains bring a completely unique, modern-day aesthetic with the undying appeal. Pakistani Cicilia marble with a huge, abstract pattern makes for a clean complement to natural wood and shiny copper pendants.